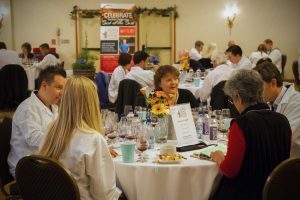 Before committing to a competition, vintners typically ask themselves the key question, “What will it do for me?” The Press Democrat North Coast Wine Challenge offers a compelling feature that many vintners love: only gold medal winners are published. 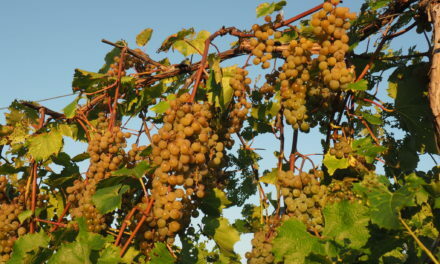 This is a significant attractor for wine producers that may not be willing to risk being awarded a bronze medal. 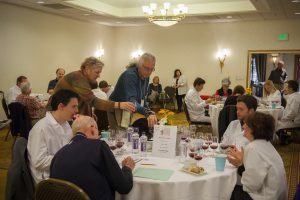 In April, industry professionals gathered to judge this year’s entries. 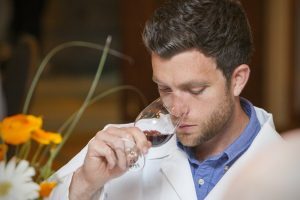 California’s North Coast AVA, originally established in 1983, covers more than 3 million acres and counts about 50 sub-AVAs within its borders. 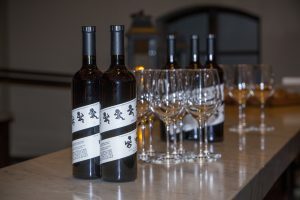 Eligible wines include those labeled with an AVA in Lake, Mendocino, Napa, Sonoma, Marin, and (parts of) Solano counties. 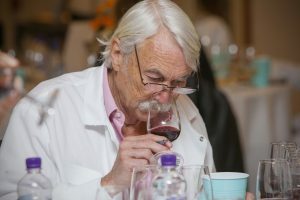 The task at hand was to identify the best of the best among the 1,107 wines entered from this vast viticultural area, which encompasses a wide diversity of climate, soil, elevation, and proximity to the coastline, among other characteristics. 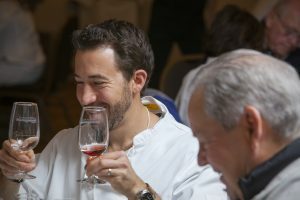 Now in its fifth year, the North Coast Wine Challenge continues to get better and better, agree Sonoma Media Investments CEO Steve Falk and Chief Wine Judge Daryl Groom, who both feel the competition thrives due to the impressive wines it attracts as entrants and strong support from the Santa Rosa Press Democrat, which sponsors the competition. 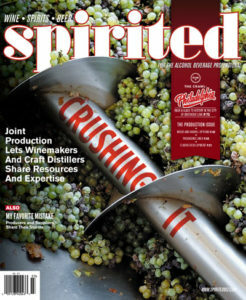 (The PD is owned by Sonoma Media Investments, which also owns Spirited magazine.) 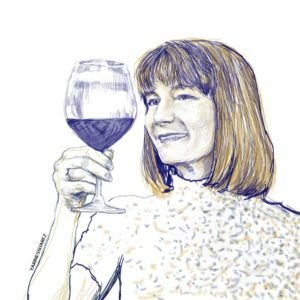 Thanks to Wine Competitions Management & Productions founder Debra Del Fiorentino, who organizes and runs the two-day judging, this year’s challenge again came off without a hitch. 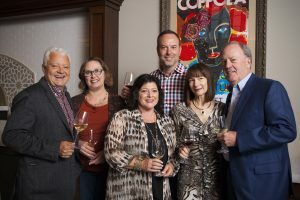 The delectable and lively judges’ dinner was hosted this year at Francis Ford Coppola Winery in Geyserville, a charming burg in northern Sonoma County. 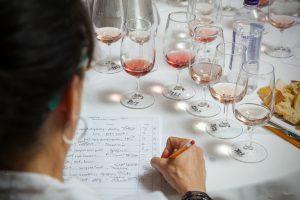 Groom, a renowned winemaker who’s been honing his craft in the USA and Australia for more than 30 years, continued his mentoring program for young members of the wine industry by placing an associate judge at each panel (associate judges taste and review each wine, but their scores are not tallied). 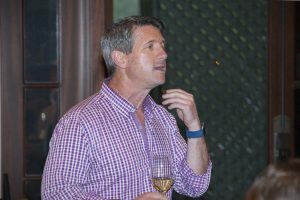 This year, 225 gold medals were bestowed upon deserving recipients. 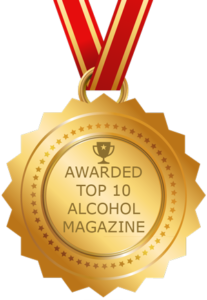 Below is a sampling of winners; click here for a full list of all awardees. 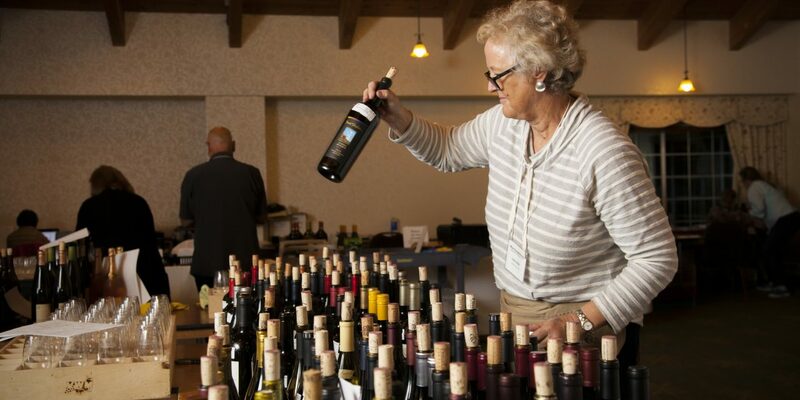 And if you live in the North Coast area, consider attending the North Coast Wine & Food Festival on June 10; it’s a delicious opportunity to taste gold medal wines, chat with winemakers and vintners, and enjoy cuisine from 18 local chefs.